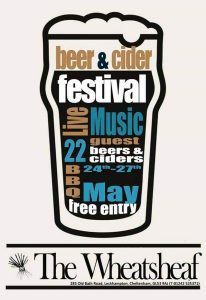 » Beer Festival » CRAF 2017 – Volunteers still required! 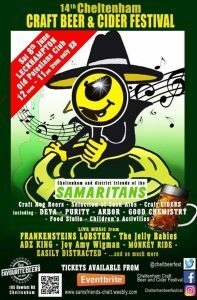 CRAF 2017 – Volunteers still required! 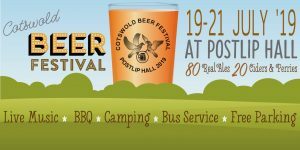 ‹ Cotswold Beer Festival – tickets available now!